Keep Cool – your sleep rhythm follows your body temp rhythm. In order to allow your body to regulate temperature easily, consider silk pajamas, which are warm when you want them to be and cool as well. Clean air for clean sleep – better air quality promotes better sleep. Make sure you have the right temperature, humidity, and air quality to catch those much needed ZZZ’s. Indoor quality monitors are available that track these factors and displays them in an easy to understand way. Stockings are not just for the fireplace – Warm feet can help with sleep. Data shows that getting your feet toasty before bed helps you fall asleep – so sock it up! Or, soak the day away in a nice warm bath just before bedtime. 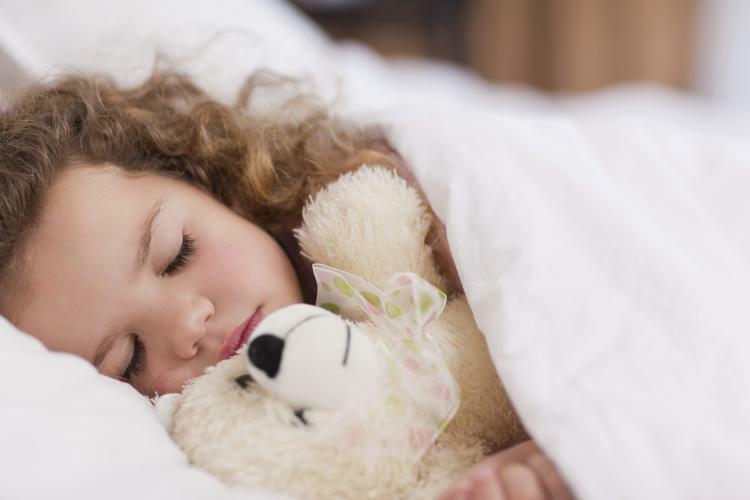 Bed partners – Kids can disrupt sleep. “Mommy, I’m cold” at the wee hours of the morning is probably the last thing you want to hear. If you experience this, consider making a new set of rules to keep the disturbance to a minimum. Consider keeping a folded blanket at the end of your child’s bed. If you need any assistance with your heating or cooling needs, Hobson Heating & Plumbing is here to help. Call us at 630-761-3400.